pleasantly surprised by great customer service. 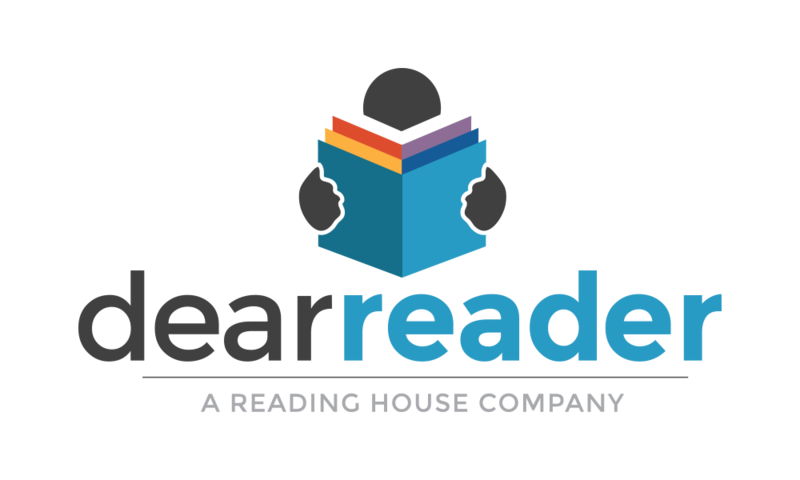 Your number one service for creating a variety of reader advisory services all designed to run autonomously, while still offering a high degree of customization. We have many services aided for patrons to make content. 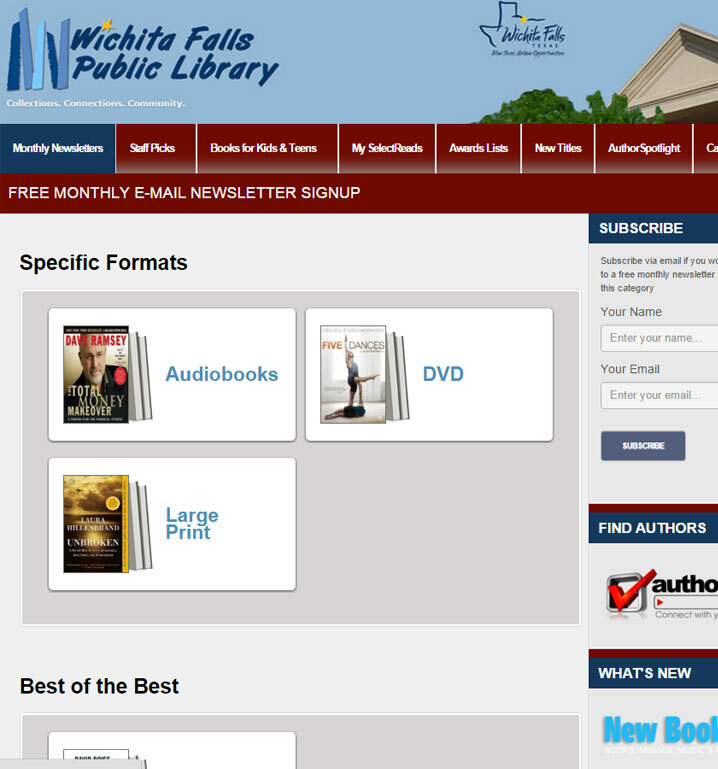 Making it easy for people to support your library. A fun and easy way for busy people to get back into reading. 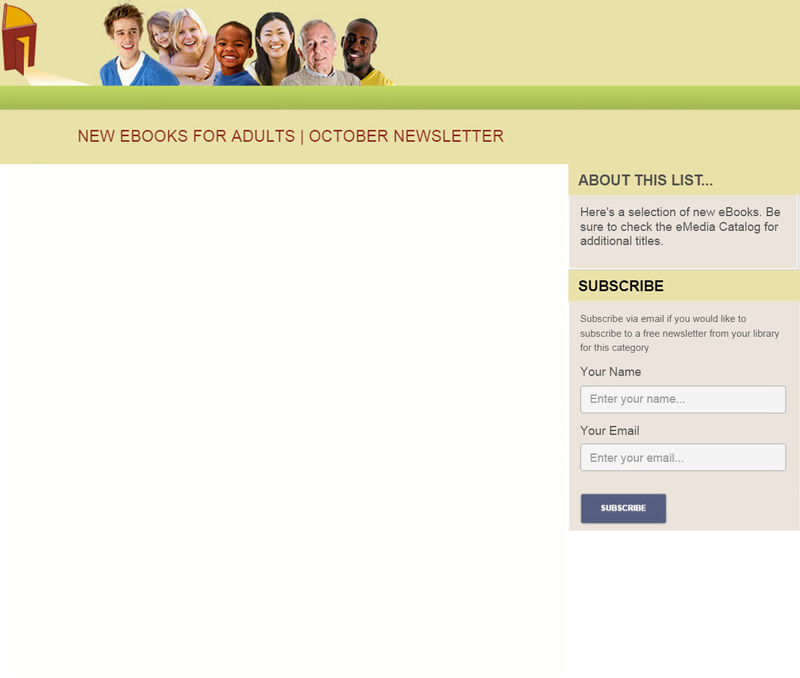 Today more than 375,000 library patrons start their morning with a book excerpt in their email. drive their patrons’ unique personal interests straight to a computer or mobile device. 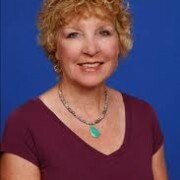 Track Authors, Build Newsletters, Create Booklists, Send Events, Send eBook Newsletters, New Title Alerts, Author Spotlight, and so much more! From automated monthly newsletters, booklists, custom event and patron driven automated newsletters – you cover all bases. 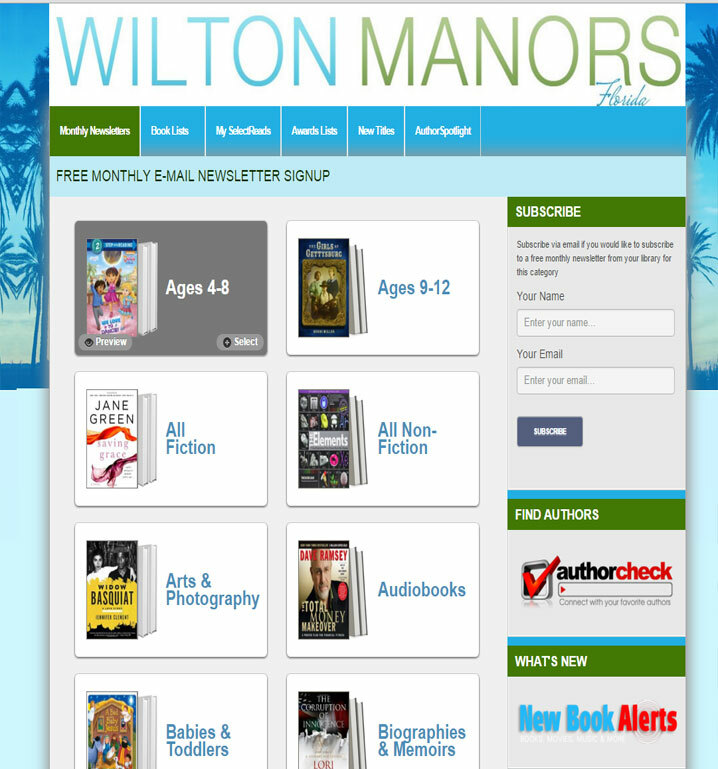 Patrons love the flexibility and personalized approach of Dear Reader. 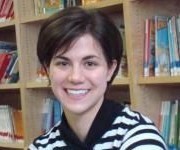 As a librarian you can focus on developing first class library materials without compromise. Our services include many unique services to enrich the library experience. 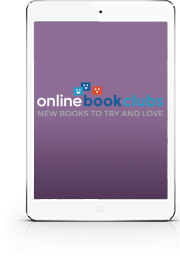 Help patrons get back in the habit of reading with a daily dose of books, cookies, and surprises. Wake up the sleeping support for your library. Don’t wait until someone suggest closing a branch before you tap into that support. 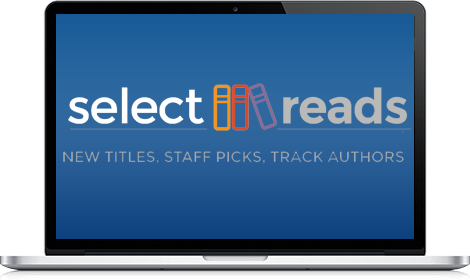 A Booklist service with unlimited newsletter options. Event newsletters, monthly newsletters, patron driven newsletter choices and more! 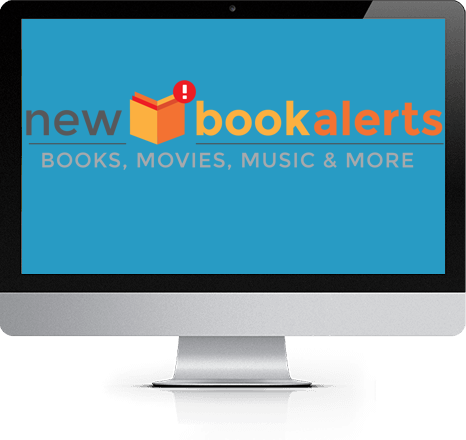 New Book Alerts is an online service that showcases the newest titles purchased by your local library. You can select to receive alerts via email and/or RSS feeds. If you see a new title that you are interested in, just click “borrow” to place a hold on the item right away. “I’ve unlocked a few completed web-only book lists. It all is working very well, and is very easy to use.”. Have questions about our amazing products? Wish to learn more about how we can help your library? Own our products and need support? Talk to our award-winning support team to help you succeed! Keep up to date with new products and services we will provide! Or check out our Facebook Page! Don’t hesitate to call or email, you’ll be pleasantly surprised by great customer service.